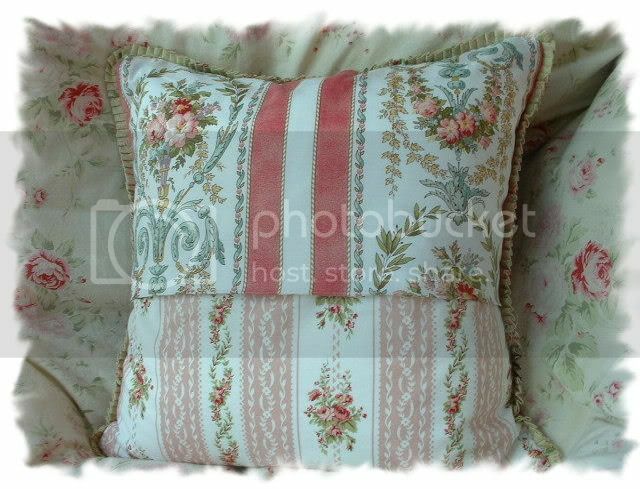 This lovely custom made pillow uses all Robyn Pandolph Hannah Bella fabrics. 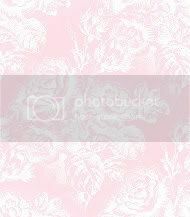 On the front are 9 large floral prints in greens, pinks and whites. These are outlined by a white tiny floral print and then bordered by different color paisley prints. Around the perimeter runs a pleated mini ruffle using another green floral print. 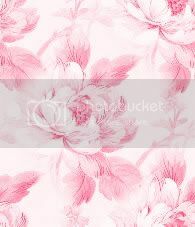 On the back, you'll find a couple of really visually interesting pink and white floral prints. An envelope closure with a single pearly button makes removal of the pillow cover super easy! Includes a fluffy soft feather & down pillow which measures 18" x 18". Please Note: All shipping will be invoiced separately to ensure accuracy.